Also want to send a shout out to the crew at Beantown Athletics for providing the shirts and raffle prizes for the event. 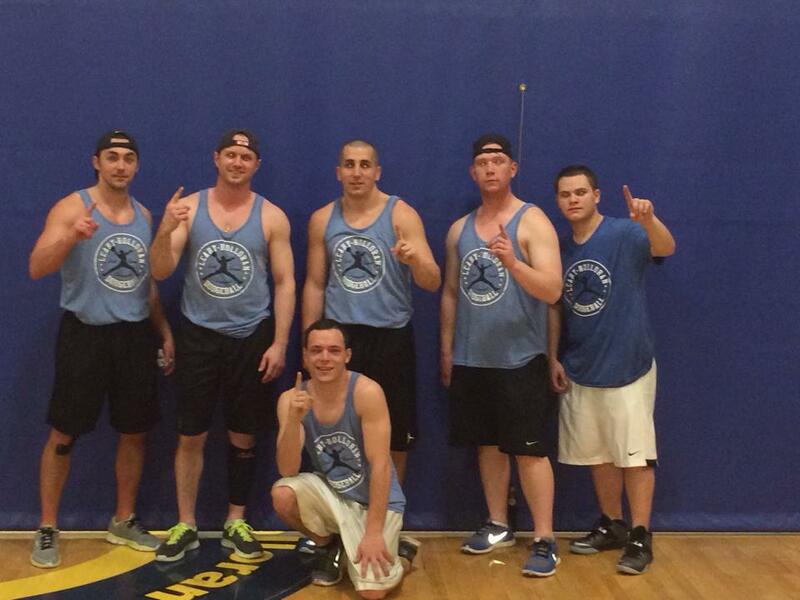 As you can imagine, a dodge ball tourney to support a beloved Dorchester community center never really has losers. 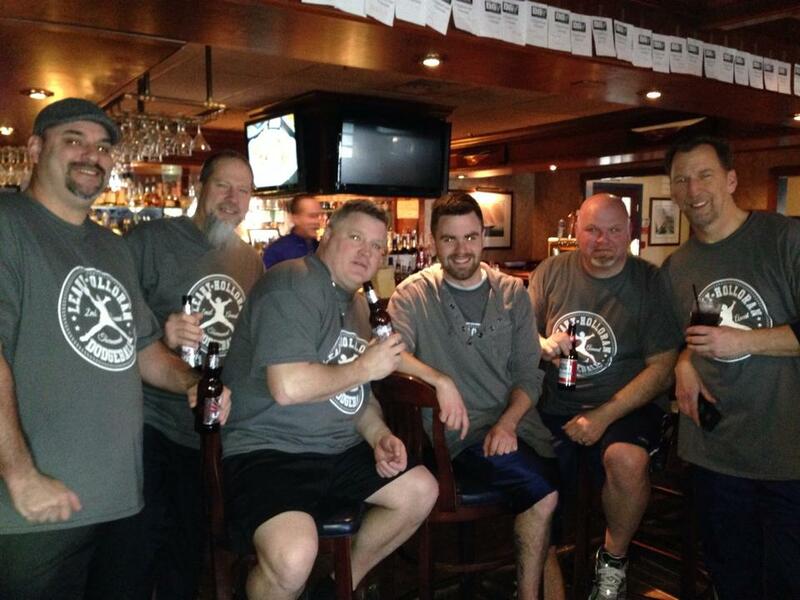 Especially when you get to rehydrate….just ask the Dodgefathers.